The roots of GE Digital can be traced back to a vision to solve some of the toughest challenges facing today’s industrial businesses. What if it’s possible to simplify the connections between people and their data, devices and machines? What if it’s possible to transform these complicated connections into powerful analytics that will help businesses optimize their operations and serve their customers better? 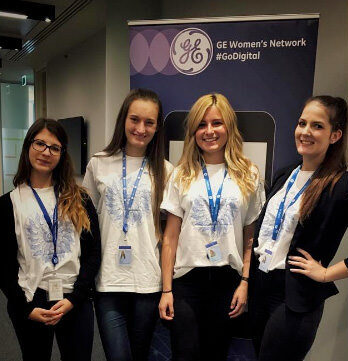 Turning the dream of the ‘possible’ into a reality brought together 100 curious thinkers and doers at GE, and GE Digital was born in San Ramon, California. Now we’re a global team of 26,000 across software engineering, product management, data science, user experience, sales and more. We’re big, but our entrepreneurial culture allows people to work in small teams, move around and collaborate to build new products, constantly experimenting and iterating, all while enjoying the unparalleled resources, industry knowledge, data and brand of the innovative 125 year-old company that built the first light bulb, jet engine and x-ray machine. 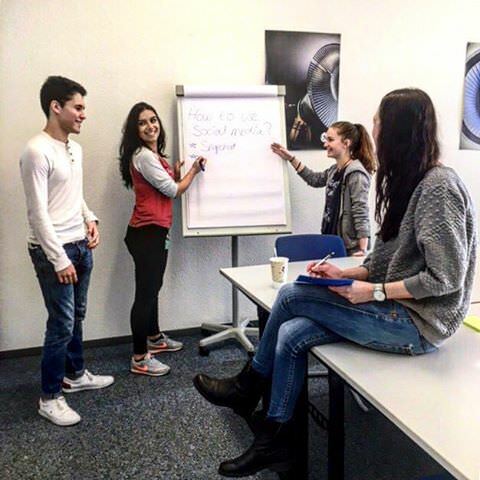 Employee Development At GE, we’re committed to supporting our employees with their career development and growth. That’s why we invest more than $1 billion annually in a wide variety of learning, training and leadership programs, to help you build your skills and grow your career here. Corporate Citizenship Our employees are encouraged to give back to their local communities by volunteering their time to help solve some of the biggest challenges in health, education, environment and community-building. 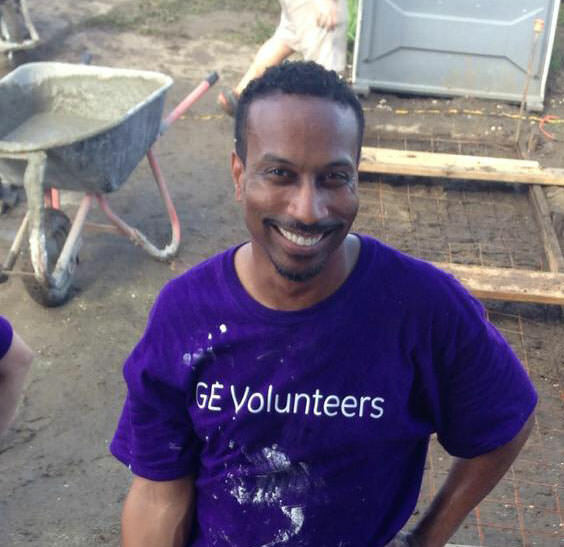 Last year alone, GE employees have volunteered for more than 1 million hours around the globe. Commitment to Society Our employees are encouraged to give back to their local communities by volunteering their time to help solve some of the biggest challenges in health, education, environment and community-building. Last year alone, GE employees have volunteered for more than 1 million hours around the globe. We work hard to make sure our employees have the best resources and support they need to enjoy a healthy, happy and balanced life, inside and outside of GE Digital. Beyond great employee perks, we provide comprehensive health care plans so you can get the best care you and your family need. We also offer a variety of retirement programs and planning tools to help you achieve your financial goals and prepare for your future. We know that there are things in life you simply cannot prepare for. Our income protection benefits can provide a safety net to help you through the unexpected when you need it.